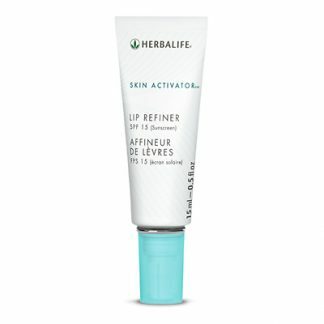 Help reveal smoother, rejuvenated skin. 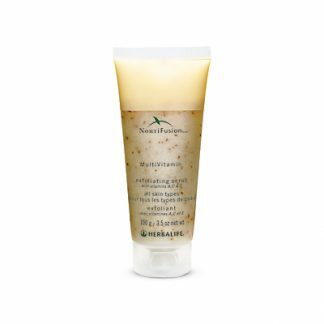 Formulated with jojoba, beeswax and raspberry and strawberry seeds, this gentle formula exfoliates to reveal smooth, vibrant- and renewed-looking skin. With age, cell turnover begins to slow. A build-up of dead skin cells can result in a dull complexion. 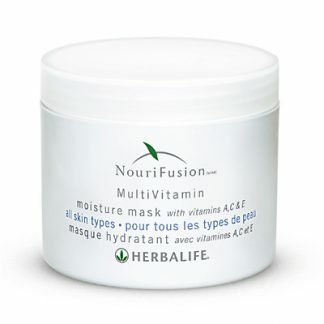 Help maintain your skin’s youthful glow with a blend of vitamins, fruit seeds and enzymes that help remove dry skin cells and exfoliate, for smooth and polished-looking skin. Gently scrubs away dead and dying kin cells. 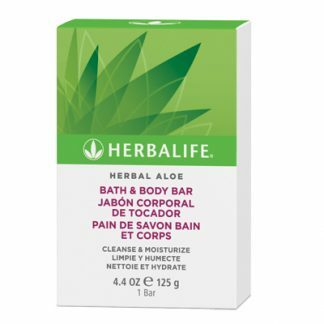 Two to three times a week, gently scrub over skin after cleansing. Avoid eye area. Rinse well with warm water. Follow with toner. Strawberry and raspberry seeds gently exfoliate while jojoba and beeswax polish the skin, leaving a soft, clear-looking complexion. Contains linked Papain C-MPB. Derived from papaya, this enzyme helps exfoliate dead and damaged cells from the skin’s surface and enhances skin smoothness. Received my order last week! Very happy with your service and pricing! 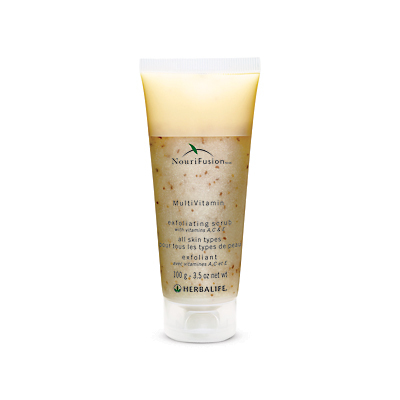 You're viewing: Herbalife NouriFusion® MultiVitamin Exfoliating Scrub Please login or register to see price.